The first step to creating a voice over narration is to click on the Slide Show tab. Option 1: Select the slides you plan not to record, right click and click Hide. Option 2: Select Custom Show > Custom Slide Show > + (ADD). 3. Make sure your microphone is set up correctly. If you have a Mac, go to System Preferences > Sound. Tip: When checking levels on your microphone be sure that there is not peaking or distortion. This will ensure your narration is clear and easy to understand. 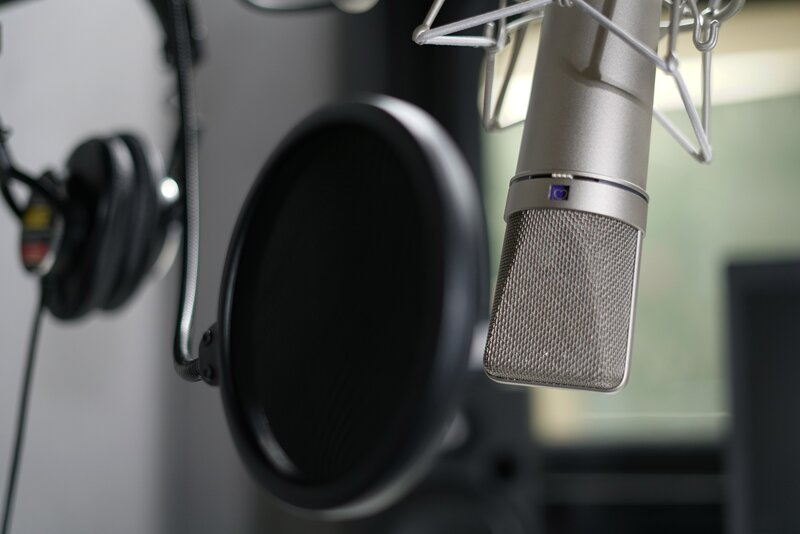 Tip: When previewing a voice over narration it is important to remember that you will not be perfect. That’s ok. The point of the voice over is for the audience to feel like you are in person with them and if that was the case you would not be perfect.